Rose is known to soothe, soften, brighten, and tighten the skin. 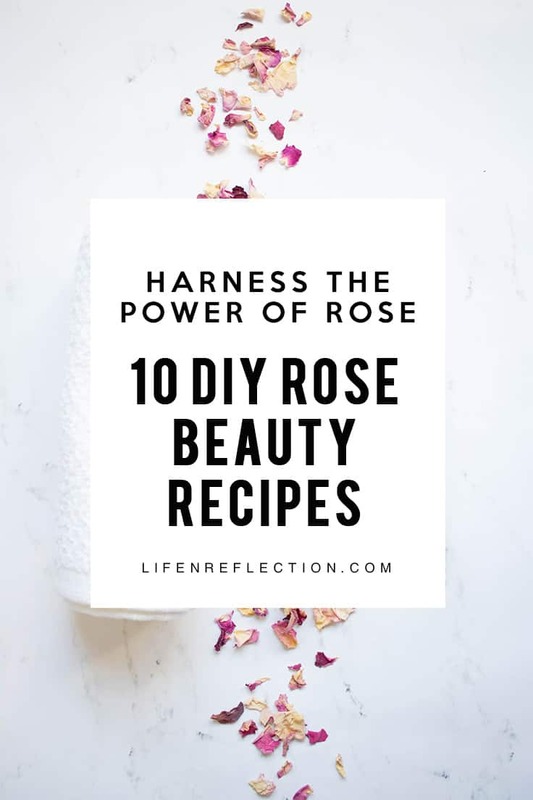 It plays a key role in the rose DIY beauty recipes to support the appearance of youthful-looking skin while promoting an overall healthy complexion. Not to mention the fragrance lingers long after use. The delicate petals of rose are bursting with antioxidants to reduce inflammation and repair skin. In addition to antibacterial and antiseptic properties to help improve a multitude of skin issues. It’s no wonder rose have been used in ancient cultures such as Persian, Arabian, Greek, Roman, and Egyptian long before they made their way to the beauty counter. 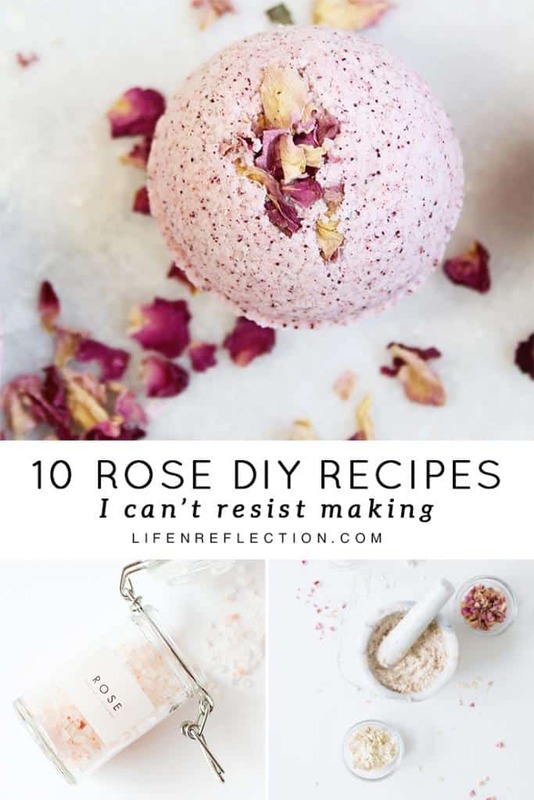 So take it all in with these 10 intoxicating rose DIY beauty recipes I can’t resist! 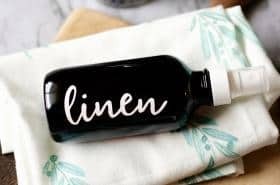 Make It: Using a funnel pour all ingredients into an 8-ounce bottle. Place the lid on the bottle and shake well to combine. To Use: Moisten a cotton round with rose face toner and swipe across your face to remove makeup, tighten pores, and hydrate skin. This soothing and nourishing oatmeal rose face mask takes under five minutes to make and will leave you glowing for days says Lily founder of Kale and Caramel. 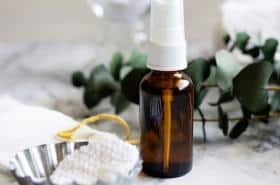 Kyla, Co-founder of A Life Adjacent says this recipe for rose petal vinegar has quickly become one of her favorite ways to give her sensitive skin and scalp a little extra TLC. The classic strong scent note of rose makes it unforgettable for rose DIY beauty recipes! Make your own signature garden perfume infused with rose essential oil. With your extra rose petals make a facial steam. This one by Hello Glow is heavenly! The steam hydrates the skin while loosening clogged pores. After steaming follow up with a gentle scrub like the one below. This Cardamon Rose Facial Grain Scrub recipe is a gentle exfoliating scrub for all skin types! Laurel founder of Catching Seeds says it will leave your skin smooth, soft, and soothed and is made with natural, non-toxic ingredients. Make It: Combine Epsom salts, pink Himalayan salt, arrowroot powder, and rose petals in a large mixing bowl. Mix well, then add vegetable glycerin and rose absolute oil. Stir well to thoroughly blend. To Use: Scoop 2 tablespoons to a ¼ cup into a warm bath. Slip into the bathtub and soak in the bliss. 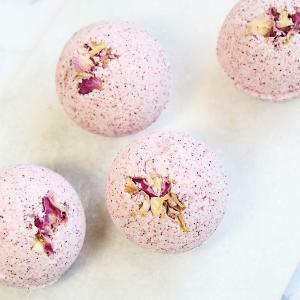 Take your bath up a notch with homemade lavender rose oatmeal bath fizzies! This recipe combines classic, natural fragrance notes of rose and lavender. Fill your bathtub with hot water and drop in a scoop of Lavender Rose Oatmeal Bath Fizzies. Then lay back and relax in the fizzle with skin calming oatmeal and mineral rich Epsom salts. Give your skin much needed exfoliation with an all natural rose body scrub. 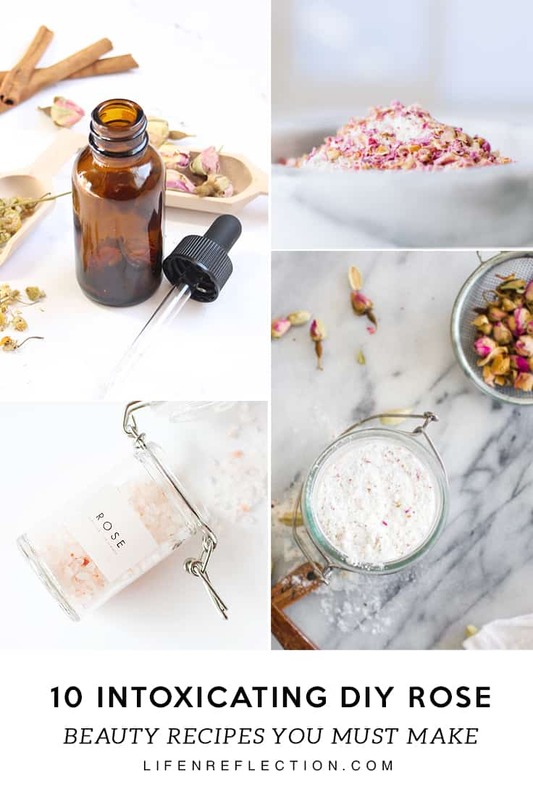 Victoria at Oh So Pretty says the rose oil in this recipe smells incredibly fresh. 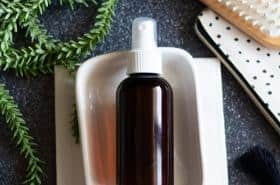 Here’s to harnessing the power of rose to promote an overall healthy complexion with 10 intoxicating rose DIY beauty recipes. 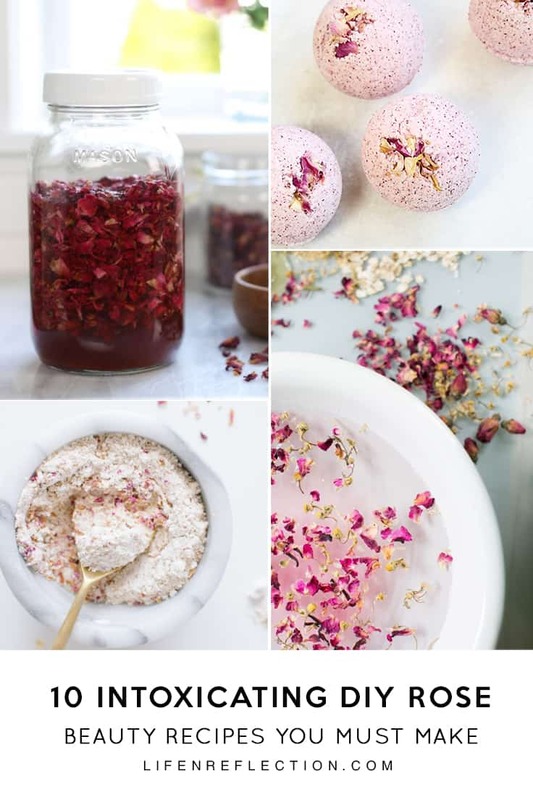 Have you tried one these homemade rose beauty recipes? So thrilled to be included among such great company! As always, your photos are stunningly gorgeous. ? Can’t wait to try some of these!